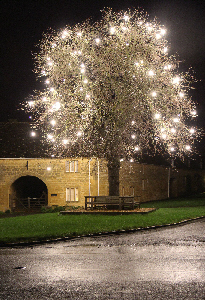 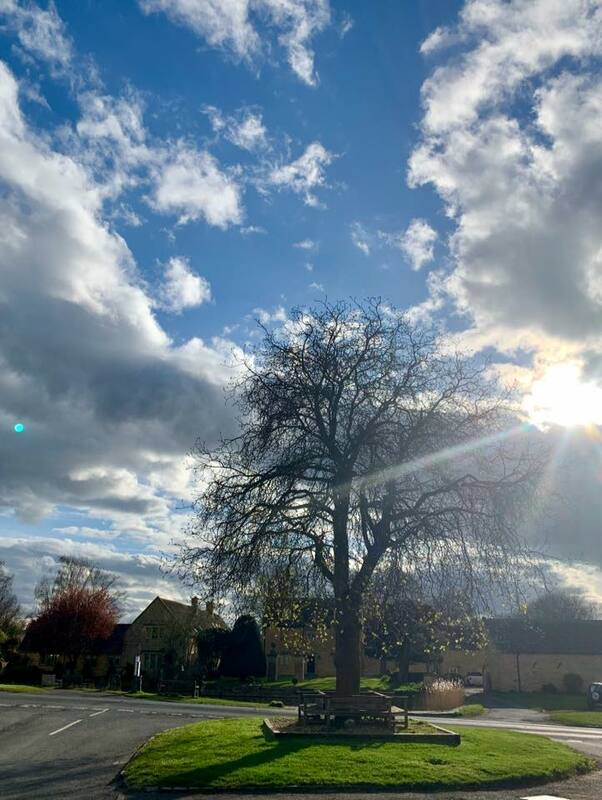 Every year during the festive season we deck the Jubilee Tree with lights. 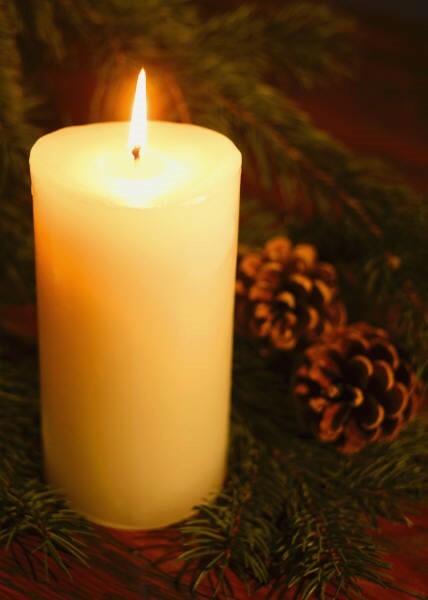 and reminds us of years past and loved ones now gone. 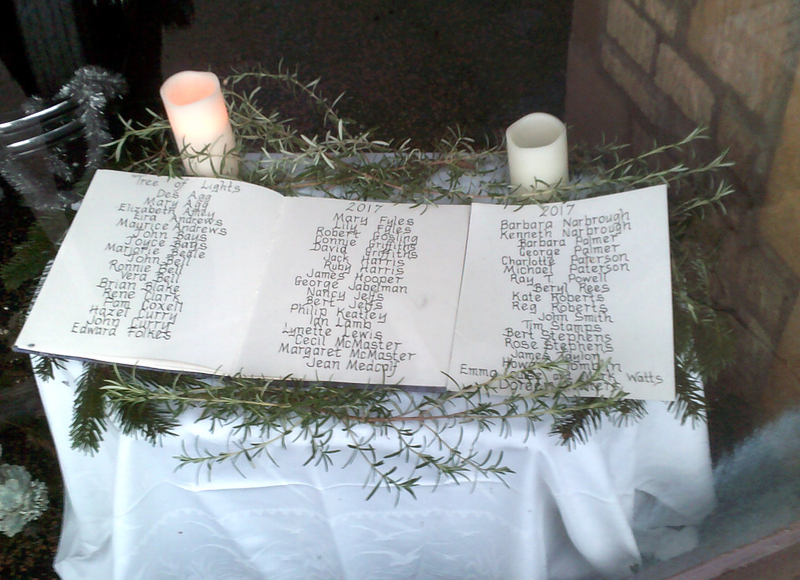 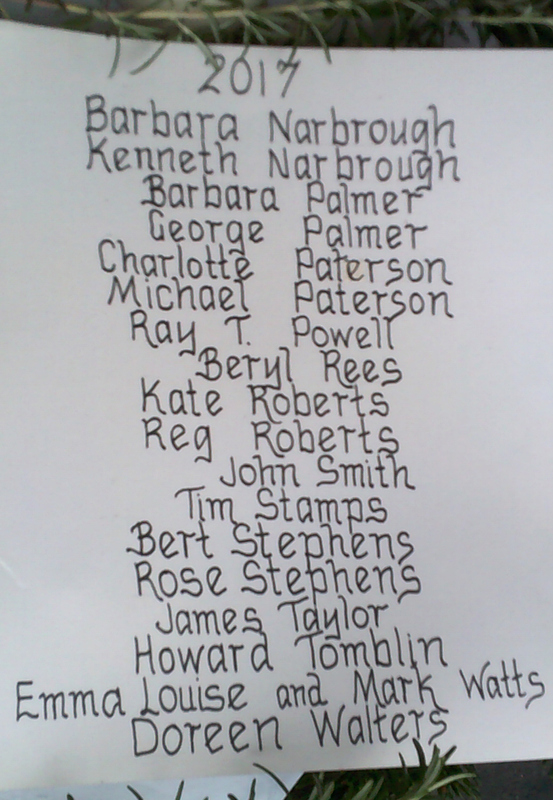 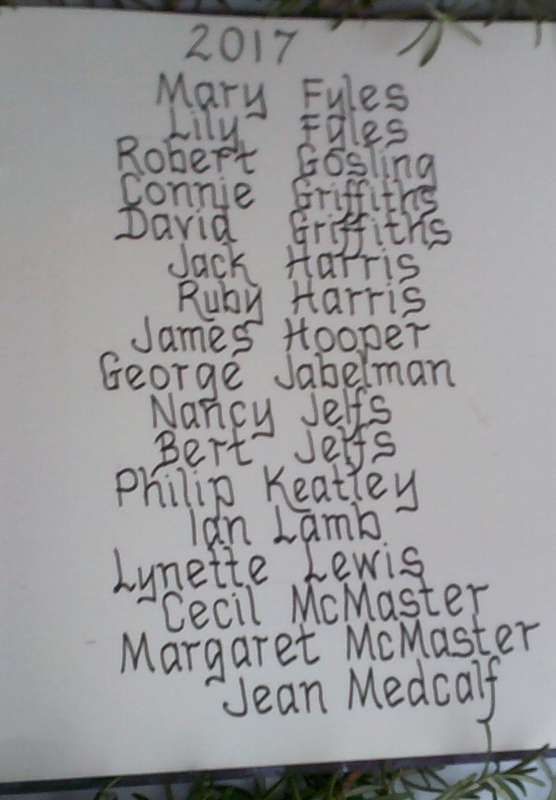 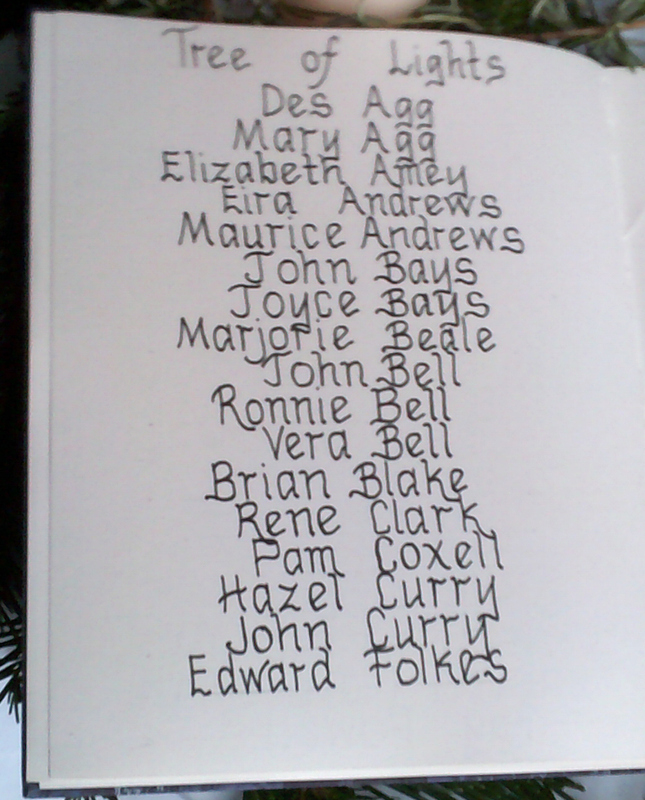 Here are the names of loved ones in the Book of Remembrance in Peter Taylor's Showroom window.